Dreaming of France: Is a trip in my future? I’m so used to looking back on this blog. Back on my own life. Back on my childhood, my adolescence, my multitude of careers. Back on old boyfriend’s and long-ago romances. Back on my mother’s life and her death, my own life as a mother. It seems I rarely look forward. Which, let’s be honest, can’t be an entirely good thing. It’s weird then that something from the past actually has me looking forward. Last Friday’s blog post about my recent discovery of my grandfather and my great-grandfather’s service in World War I has me actually planning for the future. Okay, planning is not quite right. 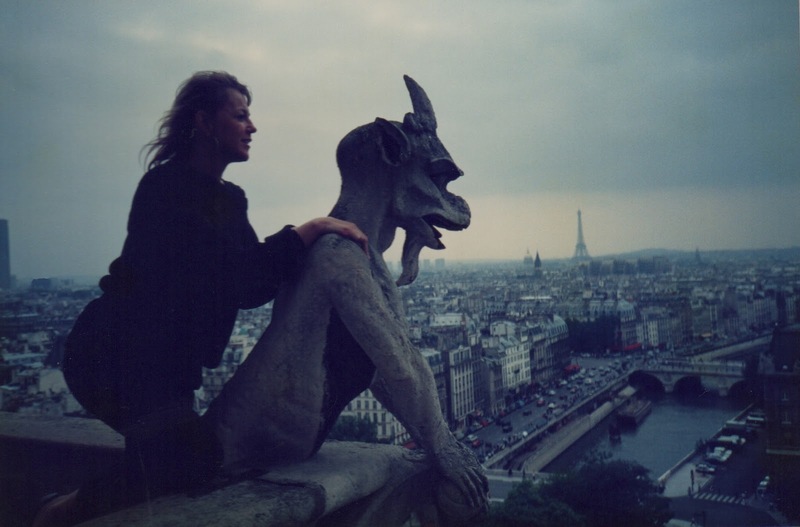 But I am tooling around online, at least musing about a trip to both France and England. My British great-grandfather is buried in France, near to where he died at the Battle of Flers-Courcelette, in September of 1916. 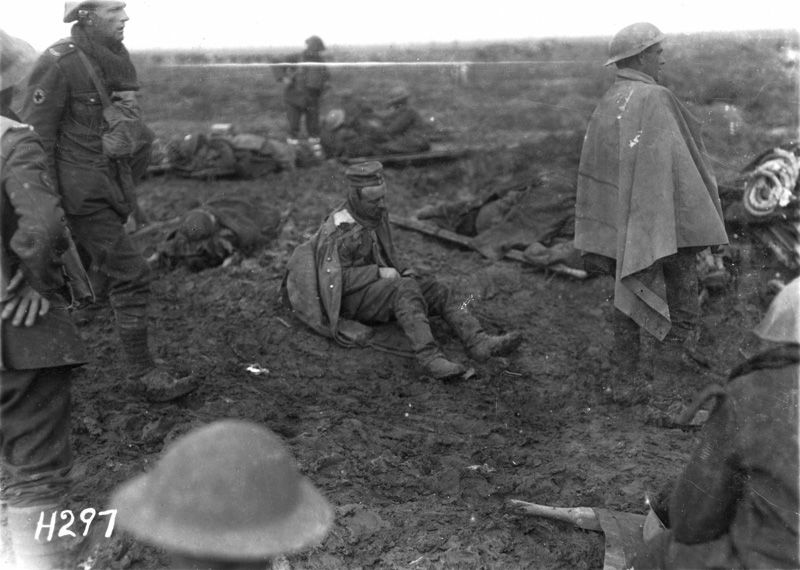 My grandfather fought in the same historic battle. Doing the quick math makes this coming September the 100th year anniversary and while I don’t know if there are plans for some sort of ceremony, my hunch is there will be. 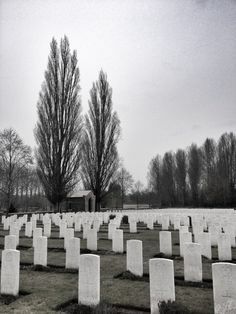 I learned the location of his grave at the Guard’s Cemetery in Lesboeufs, France, the row, the number of his grave in that row. When I tearfully tell my husband and our son about my great-grandfather, they both say we should plan a trip. It’s about two hours north of Paris. The last time I was on that side of the Atlantic we stayed in Prague while my husband shot a film; we took our son who was in the second grade for a two week trip. They’ve both been to Europe in the intervening years; my husband for work, my son on a senior trip, but I haven’t been back since. I immediately go into a negative headspace. I don’t say it out loud but I can’t believe it will happen. There’s the money. And then there’s the planning, something I don’t seem to be terribly good at. It’s Monday of Christmas week and my gift shopping has only just begun. I bet some of you were finished before Thanksgiving. Do I want this trip to happen? I know I can make it happen if I do. If I really, really do. Like in the 80’s when I was really broke and made a ‘treasure map’ pasting a picture of myself in front of the Eiffel Tower. I made it happen. I can at least start the research process in earnest, look up airfares and develop a broad budget for the trip, prod my son to make sure he gets his lost passport replaced. Plan to at least start to put away some moolah every week to make it feasible. We don’t have to stay at the Savoy in London or the George V in Paris. We can do it on the cheap, avoid the priciest touristy restaurants, pick up fresh bread, cheese, yogurt at local markets for lunch, save our sous for a decent dinner. I’ve got an old client from my real estate career who turned into a friend. Veronique moved back to France a few years back and is actually getting remarried today, I’d love to meet her new husband and see her again. My blogger friend Paulita, author, francophile and frequent visitor to France, is planning on moving there with her husband in 2017. While our dates won’t align, it would be fantastique if they did! Is this my New Year’s resolution? Plan to visit France, to see my great-grandfather’s grave? 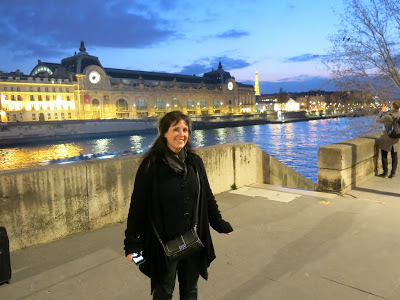 To walk along the Seine at midnight? 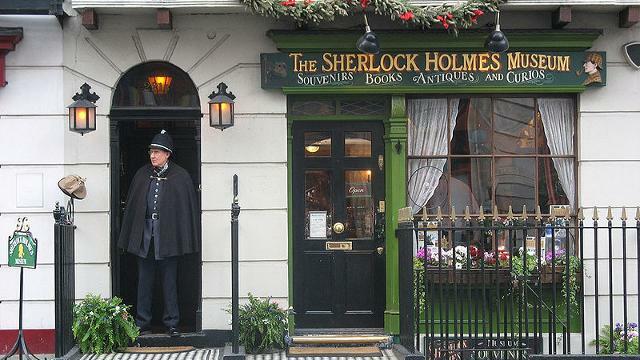 To pop over the channel to London so I can see the house where I was born and my husband can see Sherlock Holmes’ house on Baker Street? To have a shandy with our son in a real 16th century pub? Resolution might be putting too fine a point on it, but it’s definitely something I’m looking forward to thinking about. Thanks Paulita, for the inspiration. Linking up with Paulita at her Dreaming of France meme. Sim, I'm so glad to inspire you and I hope it results in a trip this fall! There are so many reasons not to go, but I wonder if I put away the money I spend on mochas at Starbucks, could I afford another trip to France. The little luxuries that I waste money on don't seem like much, but I bet it's more than I think. I also get cold feet a lot when I plan a trip and many times try to back out. The best way to avoid that -- buy the plane tickets, nonrefundable. Then you're stuck. Stuck is good though. I hope I'm writing on my blog more in 2016. A few recent deaths seem to have drained me of writing inspiration. Thanks for still joining in. Cool! We're pretty serious about a 6-week trip to England and France in September and October. And I love planning! So, let me know if I can help you make this happen, if you decide that you want it to. Hi Joy, thanks! Will do. Like Paulita’s Dreaming of France meme, your British Isles Friday is part and parcel of my inspiration!